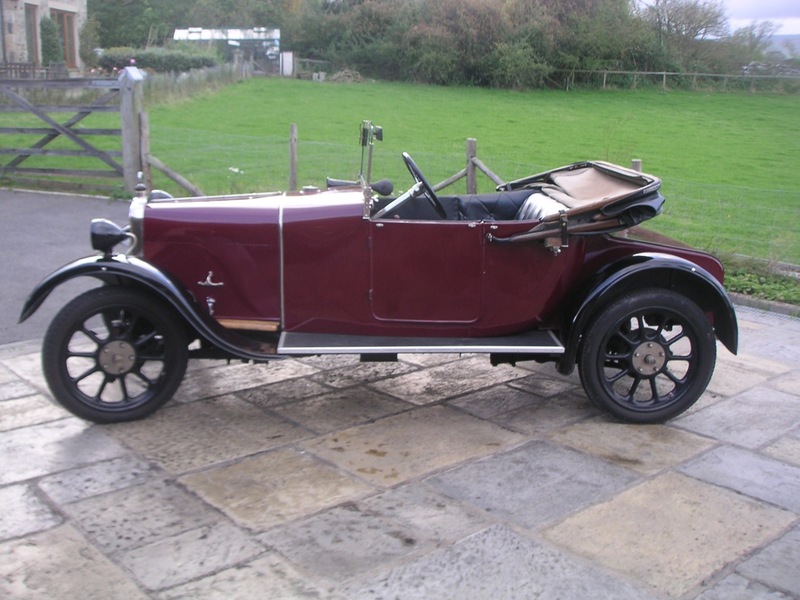 Well known car two seater with dickie seat, used regularly and ready to go. 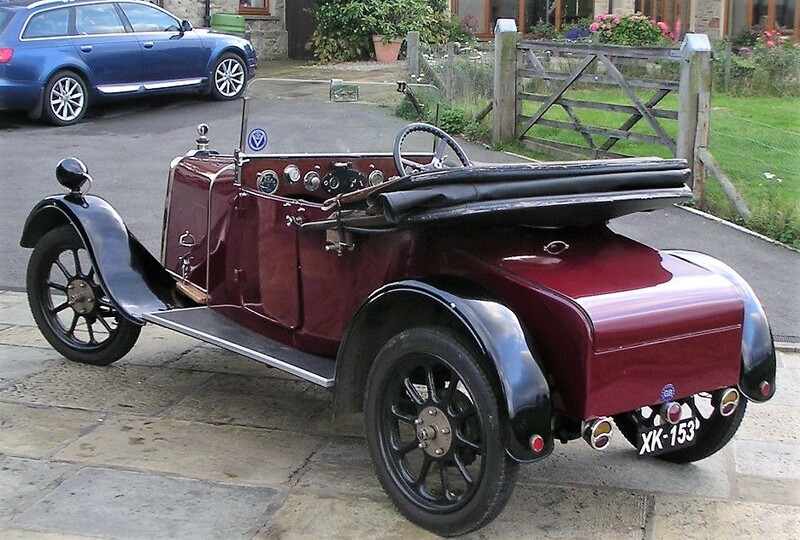 Ideal car for VSCC Light Car events. One of the best quality light cars made.